If you continuously work on similar projects, it’s a good idea to set up a Project Template so you don’t have to bother creating the same project over and over. 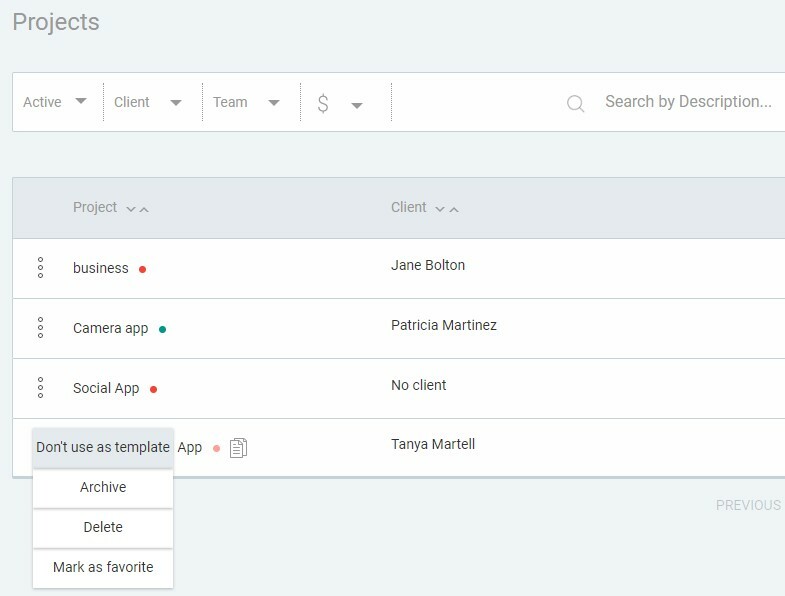 Projects you create with an existing Template will have settings such as Billable Rates, Estimates, Tasks and Team already applied. Project template is a Premium feature, which you can enable once you upgrade your workspace to Premium. 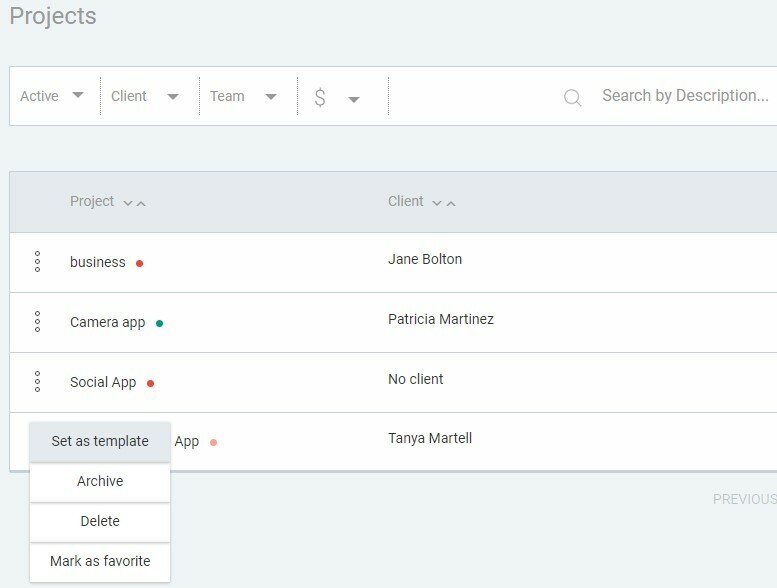 You can set up an unlimited number of templates. 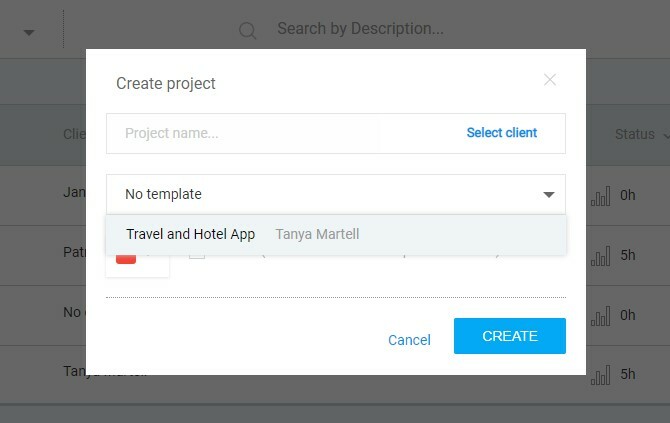 Now that you’ve set up a Project Template, you can use it when creating new projects. If you no longer want a certain project to serve as a template, you can easily remove it as a template. If you archive a certain project that serves as a template, that’s okay, it will still be offered as a template until you manually remove it as a template. If you change a project that was saved as template, projects created based on that template will not be changed.